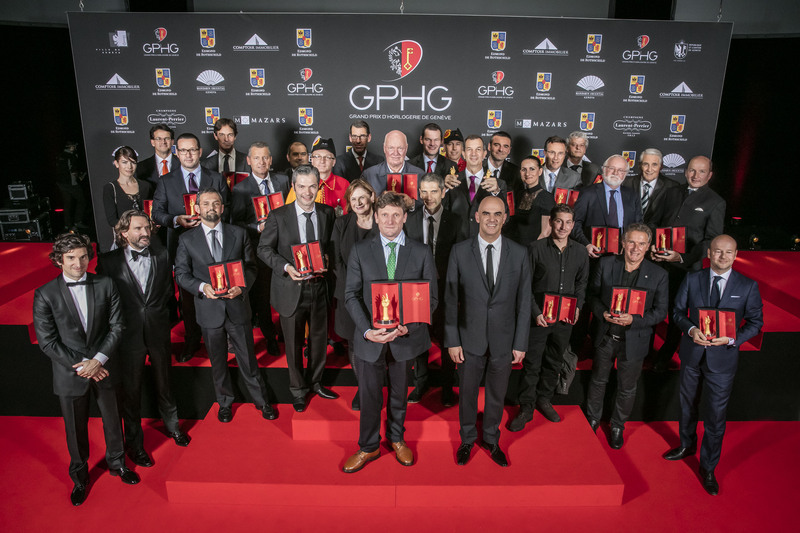 Presented by the MC tandem of Frédéric Beigbeder and Gaspard Proust, the ceremony hosted a 1500 strong audience in Geneva composed of influential stakeholders from the watch industry as well as from political and economic circles. It was also broadcast live to enthusiasts around the world. The Grand Théâtre de Genève lit up by Gerry Hofstetter. 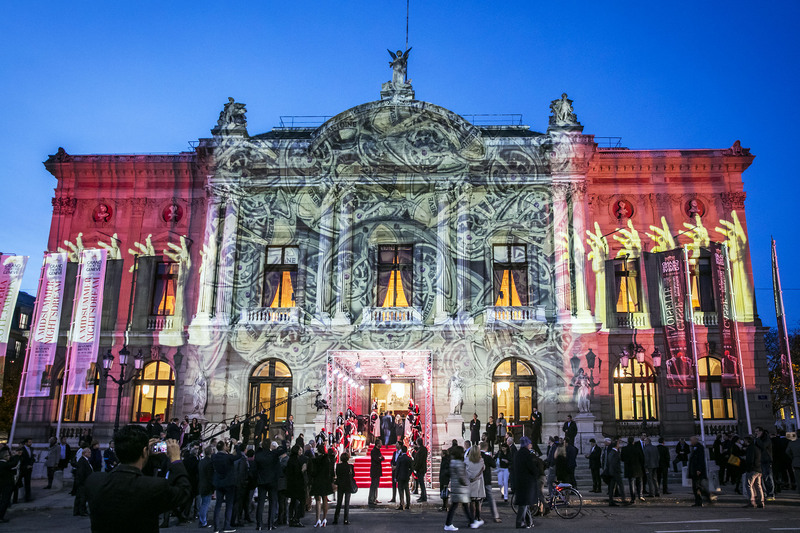 Created in 2001 as an annual salute to the excellence of international horological creations, the Grand Prix d’Horlogerie de Genève contributes to spreading the reputation of this art and its values around the world. 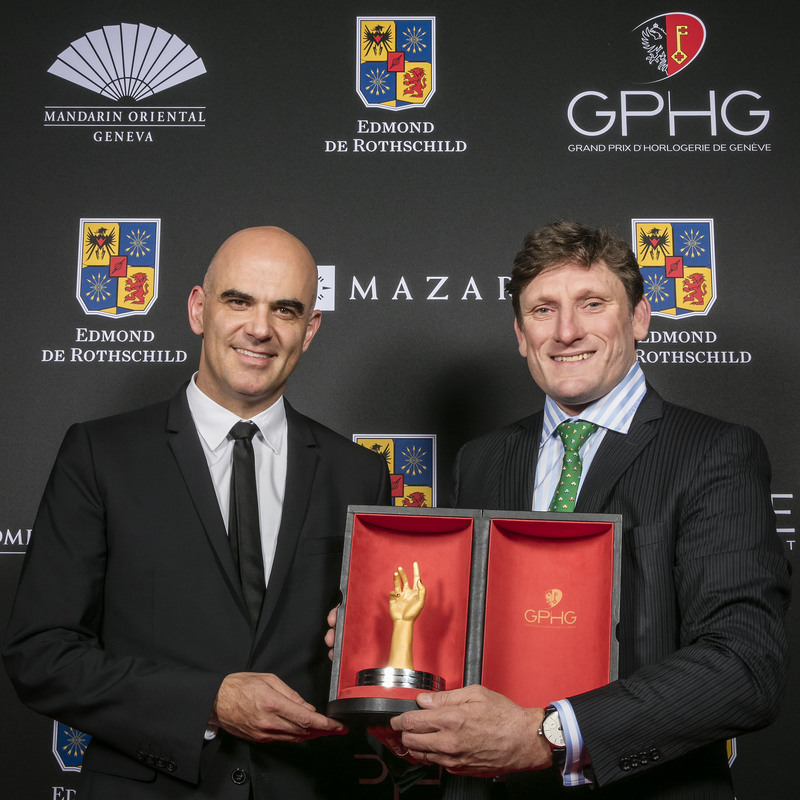 Values that are shared by the main partner of the GPHG Foundation, the Edmond de Rothschild Group, which has since 2011 annually rewarded the best student at the Geneva Watchmaking School by gifting a study scholarship.